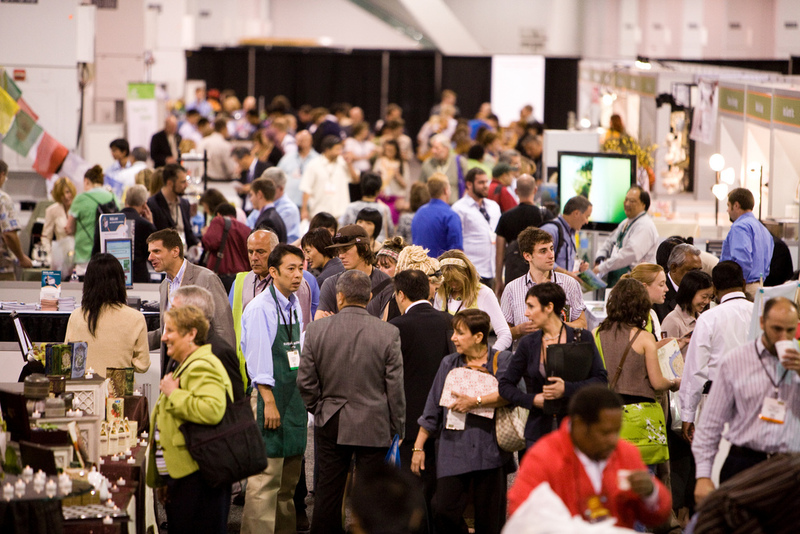 When I attended World Tea Expo in 2010, it opened a world of possibilities. I was completing my studies at Toronto’s George Brown College Tea Sommelier program and a relative newbie to the commercial universe of tea. 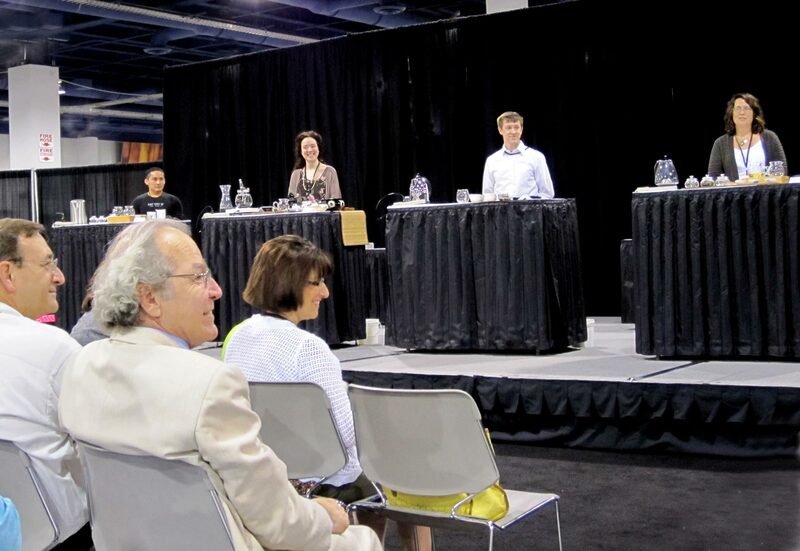 It was exciting and exhilarating to be near the greatest “tea minds” in the world! I had a chance to hear and ask questions of author and educator Jane Pettigrew, tea guru James Norwood Pratt and tea industry professionals. It was a heady experience taking place in the most unlikely of cities – Las Vegas! 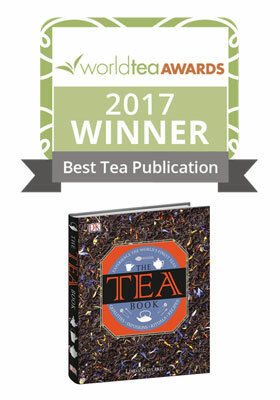 I am thrilled to be returning, this time to report to my readers on innovation in design, to interview industry leaders and most importantly to discover and recommend new and award-winning teas. 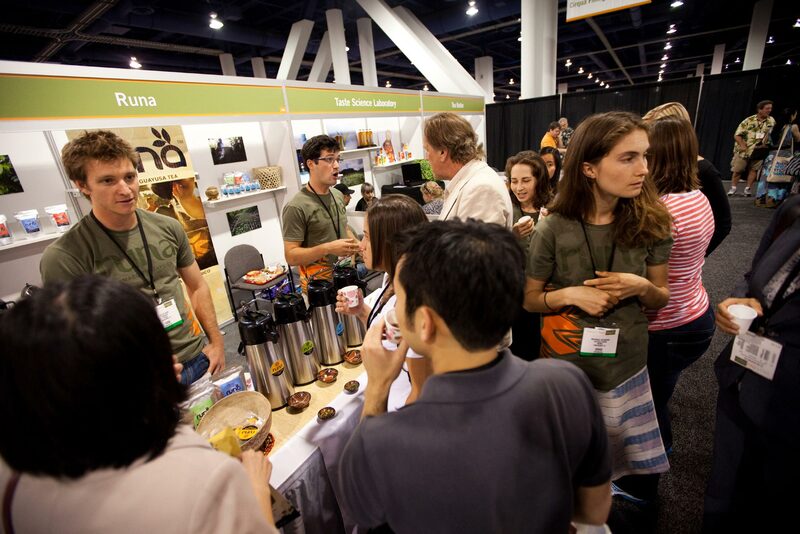 World Tea Expo was founded in 2002 by George Jage, a trade show entrepreneur. It was originally titled “Take Me 2 Tea” and at the time, catered mostly to small tea shops and tea rooms scattered throughout North America. 1200 attendees conducted business with 65 exhibitors. In 2005 the name was changed to World Tea Expo, more accurately reflecting the role the trade show was playing in the development of the tea industry. 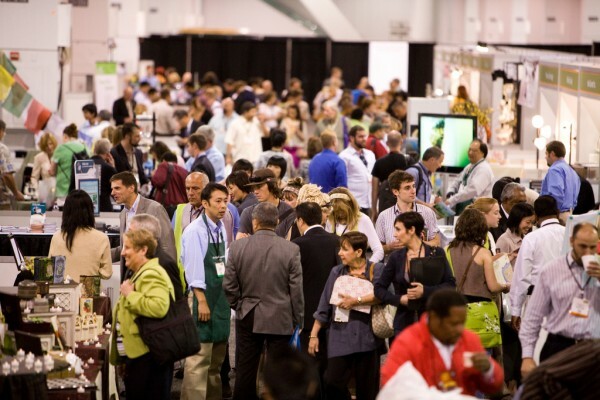 The Expo has been such a success that the floor space, exhibitors, and attendance of tea professionals has quadrupled since those early days, responding to tea’s growing popularity. The $8 billion tea industry is expected to grow to nearly $15 billion in the USA in 2012, much of that driven by increased awareness and demand for premium loose leaf teas. The emphasis at WTE is on tea produced from the Camellia Sinensis plant, but the Expo does include exhibitors showcasing herbal tisanes, Yerba Maté, Rooibos, etc. It may seem an unlikely venue, but the Las Vegas Convention Center serves very well as the gathering place for the world of tea. The floor buzzes with exchanges between retailers and producers, wholesalers, teaware, brands and tea-related products. 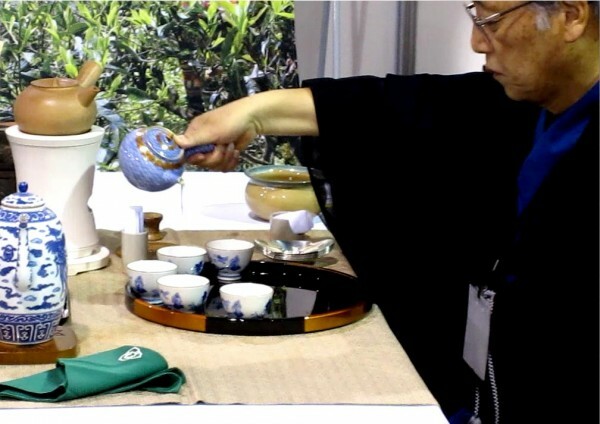 Representatives from tea growing regions such as Taiwan, Sri Lanka, Japan, China, Kenya, Korea, Hawaii among others are keen to offer tastings and samples of their finest harvests. A large component of the Expo is educational. 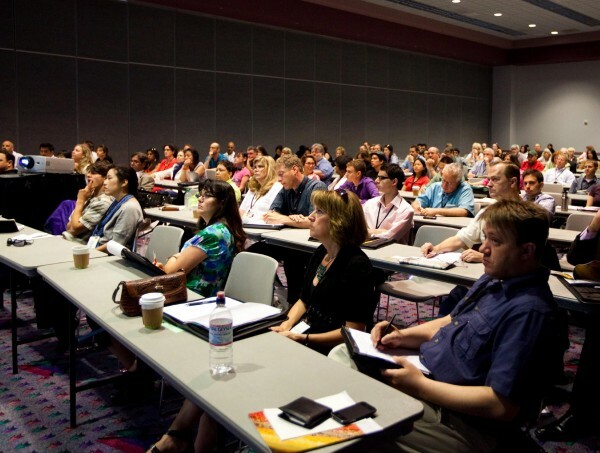 Tea professionals have an opportunity to increase their knowledge of tea and update their marketing skills through the 60 conference sessions that take place before and during the Expo. New Business Boot Camp is held 2 days before the main Expo, providing tea business hopefuls with start up information specific to the tea industry. During the Expo, the Core Conference takes place in classrooms above the exhibition floor. It is comprised of seminars (lectures), focused tea tastings and hands-on skill building workshops. I took Beth Johnston’s “How to Conduct a Successful Tea Tasting Event”. It provided me with some very practical information and when I returned home I discovered that WTE had emailed me a power point file of course notes. Smart idea! This year I’m really curious about: Top Tea Retail Trends with Dan Bolton and Zen and the Art of Creating Customer Fanatics with Jesse Jacobs. The Executive Technical Series is a two-day program designed for those in the industry who use tea in a wide range of applications. Seminars cover such topics as the effects of sensory perception, catechin variability and the latest science on tea & health. Topics I’m watching this year: Trends in Tea with Lynn Dornblaser and The Science of Tea and Health with Dr. Lenore Arab. If you are attending for the first time I would recommend reserving time for the exhibition floor because that is where some of the most engaging interactions take place. Vendors, importers and representatives from most of the 36 tea-growing regions of the world were happy to share with me their knowledge of terroir, plant hybrid characteristics and customs of their province or district. This year’s attendees will include hoteliers, spa owners and other business professionals as premium tea finds it’s way into the food, recreation and healthy living industries. 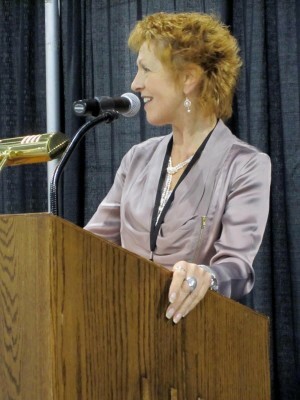 Kim Jage, executive vice president of World Tea Expo has thought through these trends and has this to say about the new focus for the 2011 Expo.“It’s exciting to watch tea thrive and evolve beyond traditional tea models,” The fastest growing demographic of attendees at World Tea Expo is between the ages of 18 to 28, and they are men, according to data from the company’s 2008, 2009 and 2010 events. “We’re not only seeing a younger generation of tea professionals at our events, we’re also seeing tea companies and retailers marketing to men and millennials with specific products” says Jage. I have noticed this as well. Whenever I attend a tea tasting event there are as many men as women in attendance. 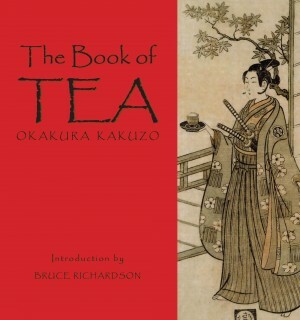 Staffers at tea shops are just as likely to be young men as women. 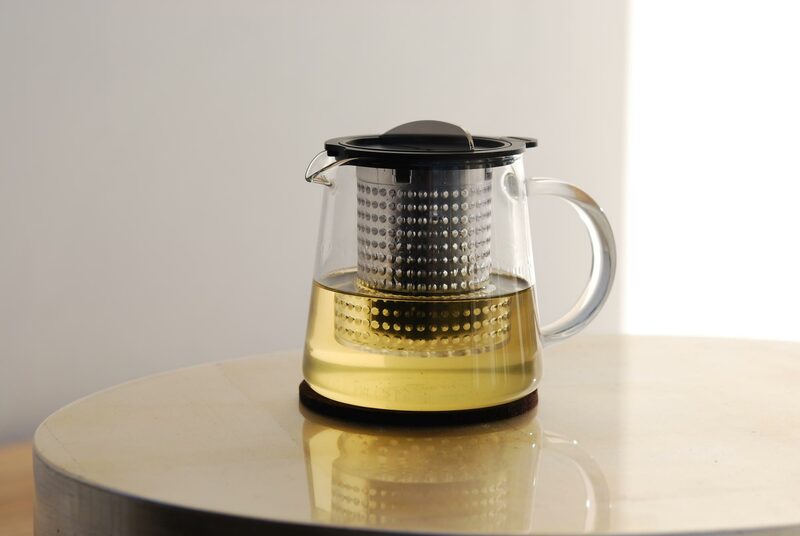 Trends to watch – “As tea is becoming ever more popular with a younger demographic, hip tea ware is a natural extension,” says Jage. 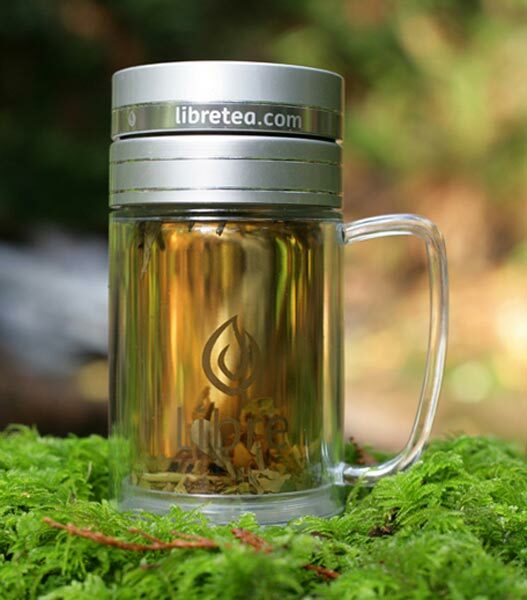 “We’re seeing tea accoutrements and gifts that are modern, BPA free, user-friendly and highly appealing to today’s tea drinkers.” Another trend in the world of tea retailing according to Jage – “The largest growth is in tea retail outlets that do not include food. The newer tea retailers that do offer foodservice serve modern food in modern décor, or they are Asian inspired, unlike traditional tea rooms which are more Victorian in nature.” In other words – these are not your grandmother’s tea rooms, but there is a place for both. I’m really interested to hear what Chuck Underwood has to say about this evolution in the tea marketplace. Tea Infusion Challenge – this was such fun to watch last year. Everyone has their own style and technique. North American Tea Championship Winners Tasting Circle. 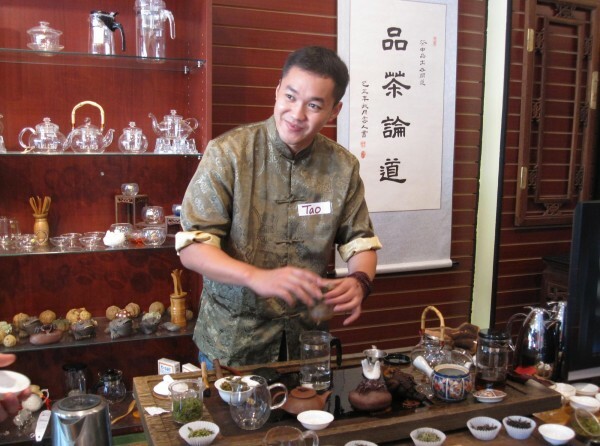 Tao Tea Leaf from Toronto, Canada won 1st prize in the NATC for his shop’s Keemun Kong Fu. I’m sipping it now as I write. It is deep and rich – tasting of dried dark cherries with a roasted finish. I love it. Tao Wu at his Toronto shop, Tao Tea Leaf. 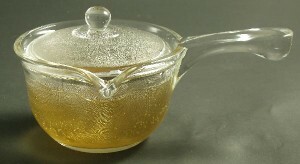 He was winner of 3 awards in the North American Tea Championship. His shop's Keemun Kong Fu won first prize and will be featured in the NATC Winners Tasting Circle. Arette Foods Organic Tea Seed Oils, made from blending the seed oils of the Camellia Oleifera plant and its cousin, Camellia Sinensis. It claims health benefits and a very high smoke point for cooking. Bruce Richardson's edition of Okakura Kakuzo's Book of Tea contains additional information about the early twentieth century author and is enriched with historical photographs from the era. 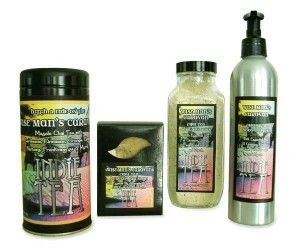 Indie Tea's Wise Man's Bath & Body products infused with Caravan Chai Tea. Libre Tea's new travel mug has a built in infuser, glass interior and poly outer wall with mug style handle. The Rishi Tea demonstration in your photos is actually a Sencha-do demonstration – a Japanese tea ceremony, as opposed to the Chinese, Gong Fu Cha. Thank you for noticing my mistake. You are correct. It is Mr. Yasukura-san preparing Sencha. I will make the correction on the post. I appreciate that you pointed that out. I have corrected the post. Thanks! I like the glass kyusu in the picture above. How can I get the kyusu like that? It is an interesting piece and does resemble a kyusu. The lid though fits differently from a kyusu. I have now put a link to Northwest Glass Designs so you can view the side-handled pot on their site and if you wish, order directly from them.